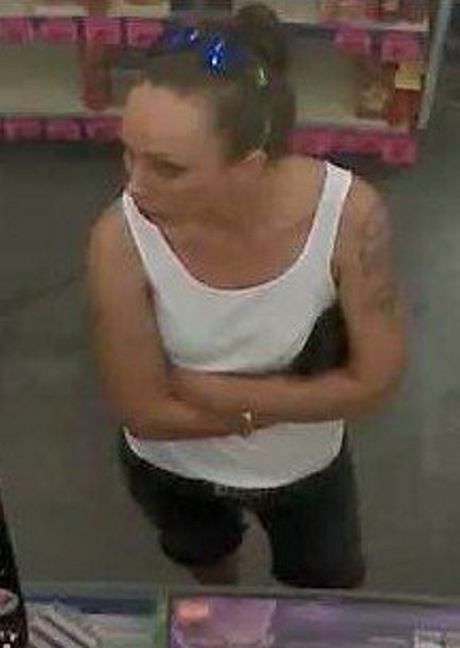 GLADSTONE Police are looking for three people for allegedly shoplifting at Chemist Warehouse in Clinton on October 27 at 2.10pm. Photographs of one man and two women have been released by Gladstone police. The photographs were captured by CCTV footage from the store. The man was wearing a black T-shirt and black cap. One of the women was wearing a blue shirt and a white scarf. The other had a white singlet on a tattoo on her left arm. Anyone who with information on these three should call Crime Stoppers on 1800 333 000. 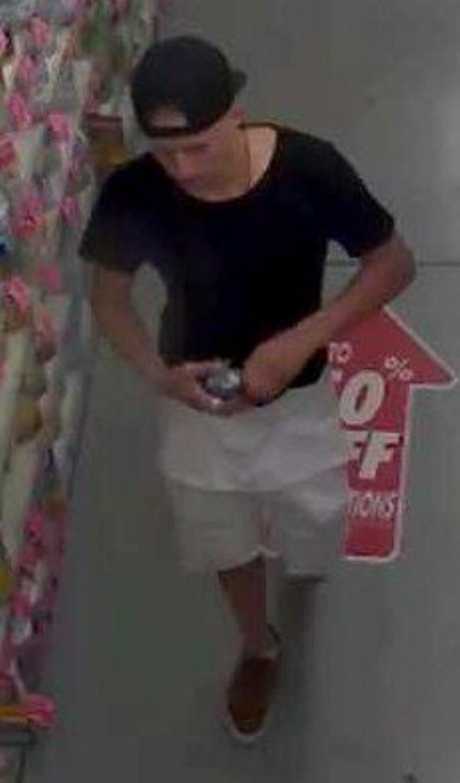 This comes after police released photos of two men who allegedly stole from a store in Agnes Water on January 11.